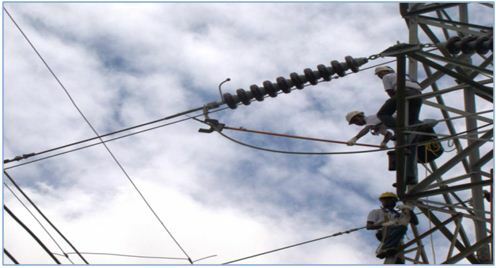 1) Verification of accuracy of indicated current readings. 2) Verification of resistance of indicated resistance readings. 3) Ability to hold multiple readings. 4) Verification of good battery voltage. 5) Visual inspection of quality of product.